Please send us an email comprising desired article, quantity, part no. 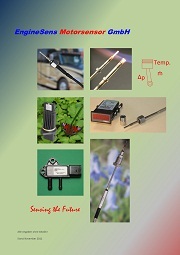 and modifications to info@enginesens.com. We deliver with invoice. Payment terms are 10 days net. No reductions are admitted. Delivered goods remain our property unless payment reached our account. Please remark delivery and invoice adress an your order. We charge our customers with the real transport expenses. we deliver with DHL or similar parcel services. 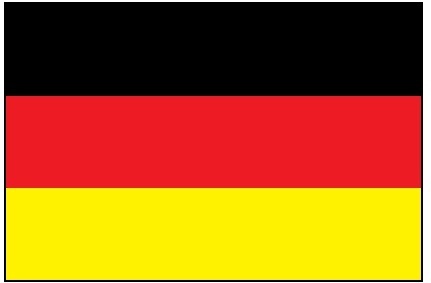 Private customers have to pay the prices indicated on the German homepage including German VAT (19%). Industrial users within the EC indicate their VAT-No. In this case we deliver without VAT. Of course we also accept orders by phone fax and by letter. We intend to keep the ordering process as simple as possible Goods on stock are delivered immediately. For customized products you will be informed regarding lead time. For status information please contact our sales team. We also provide you with all the required information regarding application recommendations, product specifications, etc. All prices indicated are valid for small order quantities. Typical order quantities for industrial customers are 25 pcs, 50 pcs, 100 pcs, 250 pcs, 500 pcs, 1000 pcs, 5,000 pcs and 10,000 pcs. In those case we will give you an individual offer with your required connectors, cables, etc.